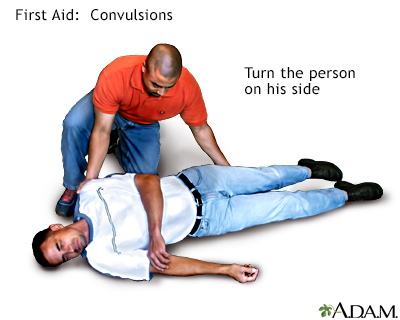 The person should be turned on his or her side in case vomiting occurs. This keeps the vomit from being inhaled into the lungs. Stay with the person until help arrives. 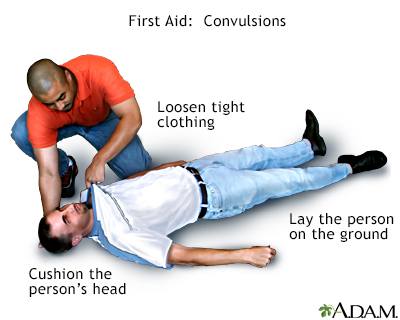 Meanwhile, monitor the person's vital signs (pulse, rate of breathing).